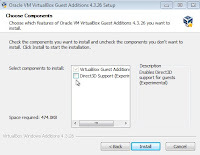 2) Create a Virtual Win 7 from iso. 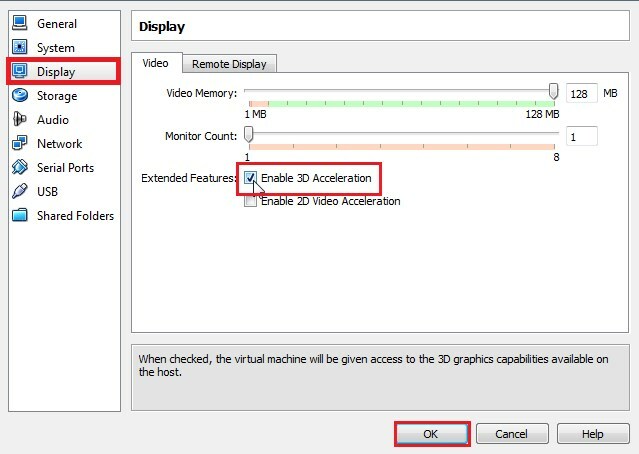 3) Set 3D Acceleration In Virtual Box Manager. 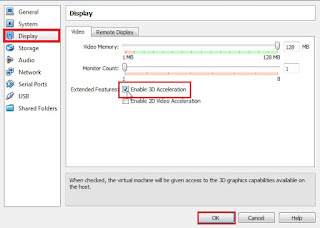 4) Run Virtual Win 7 in Safe Mode. 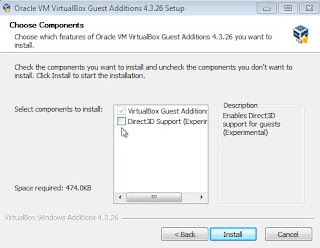 4) Install Virtual Box Addition. 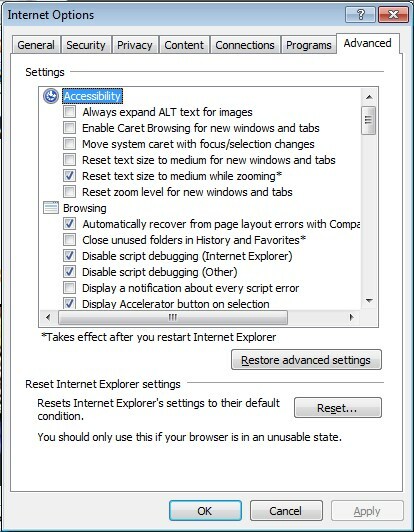 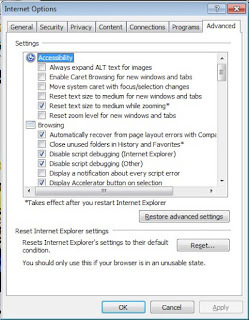 If your Internet Explorer could not open websites despite live internet connection, go to menu Tools/Internet Options... , and then go to the Advanced Tab and click Reset button.